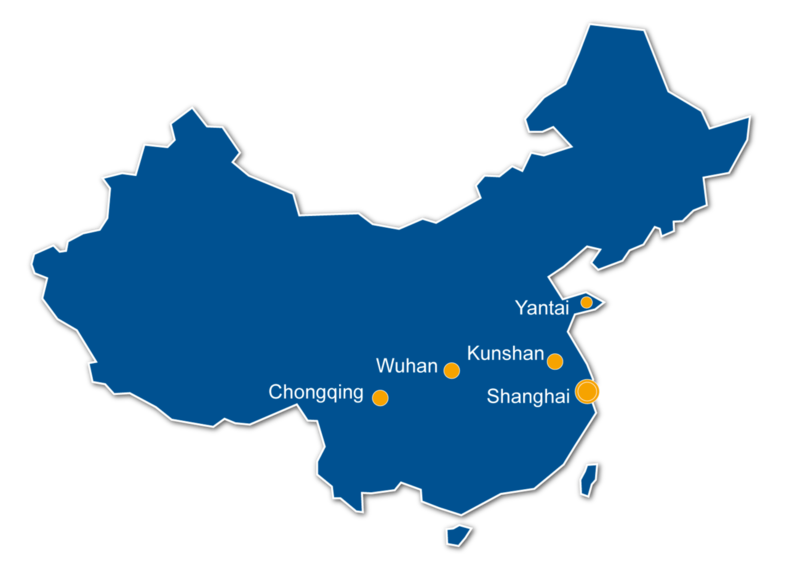 At currently nine production plants in China the Rheinmetall Automotive Group manufactures pistons, cylinder heads, engine blocks, throttle valves and exhaust-gas recirculation systems as well as variable on-demand oil and electric coolant pumps. Augmenting the product array are parts in original equipment quality for the aftermarket. 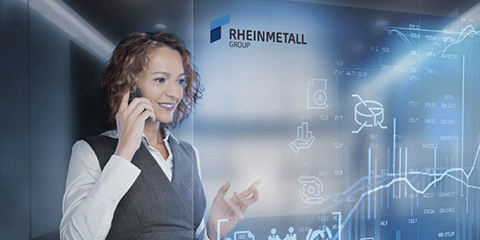 Through its Joint Ventures Rheinmetall Automotive has since 1997 been present on the Chinese market with an aggregate headcount of some 5,000. KSPG started its first Joint Venture with SAIC in China in 1997. Now there are five Joint Ventures and four Wholly Owned Subsidiaries in China. In early 2016, KSPG (China) Investment Co.,Ltd was set up to better manage all the Joint Ventures and Wholly Owned Subsidiaries. KSPG Automotive changed its name in 2016 to Rheinmetall Automotive to enforce its power as a Technology Group.